We all know about the Romans and their exploits, conquering a large part of Europe as we know it today; Spain is no different. The Romans were the original founders of many cities in Spain, such as Zaragoza, Valencia, and Mérida, and increased the importance of many other cities. Everyone knows and loves the Romans! After their decline Europe was plunged into darkness and despair! Long live the Romans! Hopefully you noted the sarcasm. While the Romans were undoubtedly a crucial part of Europe’s history, the following years, also dubbed the ‘Dark Ages’ were not so dark after all. After writing my undergraduate thesis on Visigothic burial practices, I feel the need to tell everyone about the Visigoths, who actually inhabited Spain for 300 years and were the first to unify the Iberian Peninsula with an independent kingdom. This weekend I visited one of the (at least) four cities that they founded, or the remains of it anyway: Recópolis, which was in fact one of the few cities founded in Western Europe between the 5th and 8th centuries (go Visigoths)! 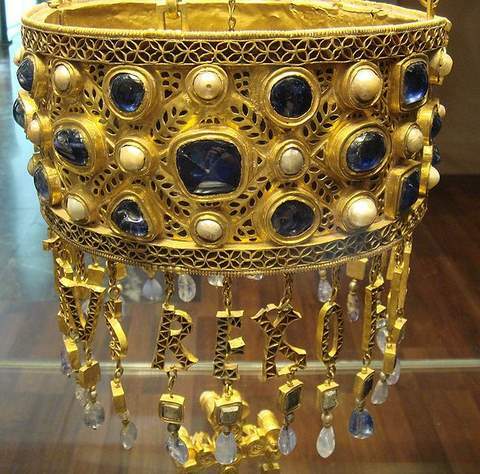 Although their administrative capital was mainly in Toledo, Recópolis, so named after King Leovigild’s son Reccarad I (well that’s a nice birthday present) was still a very important city at the time, with a palace, mint, basilica, aqueduct, and large surrounding walls. A Germanic group from somewhere in the East (exact location unknown), they were asked to fight for the Romans as mercenaries in the 5th century because the Roman army couldn’t get it together. That’s right, the famous Roman army couldn’t fight off other Germanic tribes such as the Vandals and Sueves, and that’s when Emperor Honorius brought in the Visigoths. At first everything was fine and dandy but then the Visigoths slowly started gathering power on their own, rising as the weak Western Roman Empire crumbled (hey, backstabbing was just par for the course in medieval times…just look at Game of Thrones). I’d like to say that after this less than moral rise to power the Visigoths calmed down and enjoyed a peaceful rule for the three centuries that they presided over the Iberian Peninsula, but I’m not going to lie to you. They continued their cut-throat ways, with brother killing brother in order to put a sparkly piece of jewelry on their head. Not to mention that Visigothic King Theodoric, while still allied with the Romans, defeated the notorious Attila the Hun, effectively stopping Attila’s western advance and turning him towards Italy (unfortunately Theodoric died in the fight so it wasn’t exactly win-win). If you don’t know much about Attila, read this hilarious summary of this fierce badass, after which you’ll admire Theo even more. 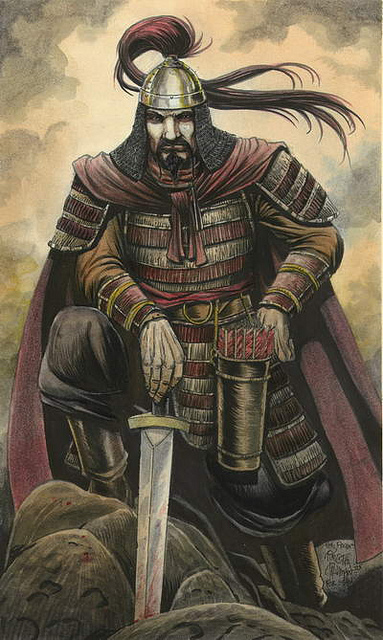 You didn’t mess with Attila back in the day. And let’s not forget their contributions to the architecture of Spain and beyond. 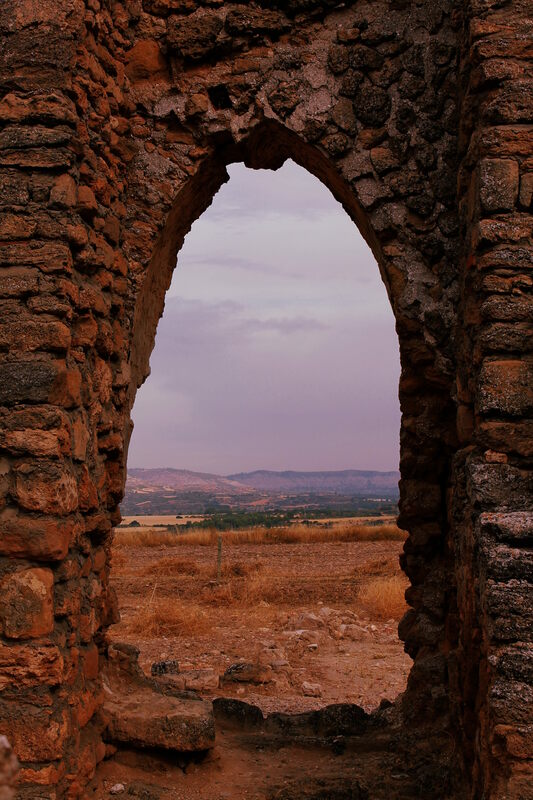 While it’s sometimes called a Moorish Arch, the horseshoe arch as we see it across Spain was actually developed by the Visigoths and later adopted by Muslim invaders. Poor Visigoths, they really got no credit. 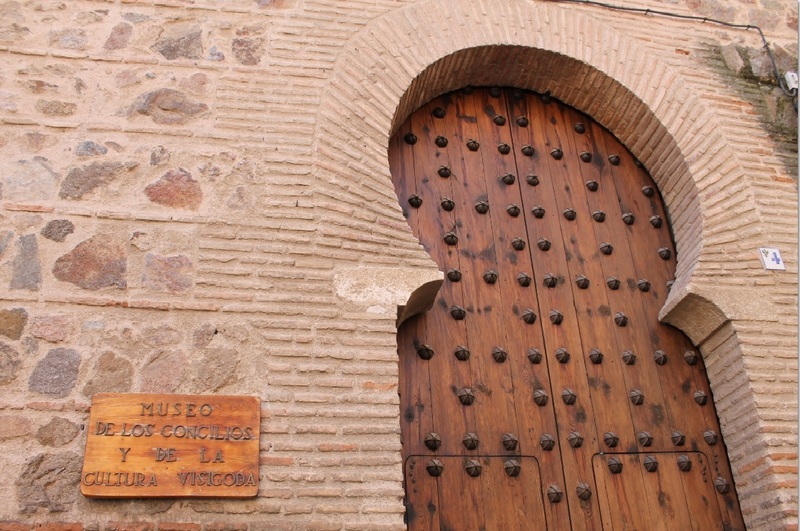 While Recópolis was such an important place historically, you’d never know it by the site. Since the Visigoths are still largely unheard of themselves, it’s no surprise that their settlements are overlooked as well. Although I was there at peak visiting time (noon on a Saturday) there was only a handful of other visitors. That being said, the site was well-preserved and the small museum was very informative, with signs in both Spanish and English, which was great for someone who hadn’t had their morning coffee yet and didn’t want to wade through technical terms in another language. 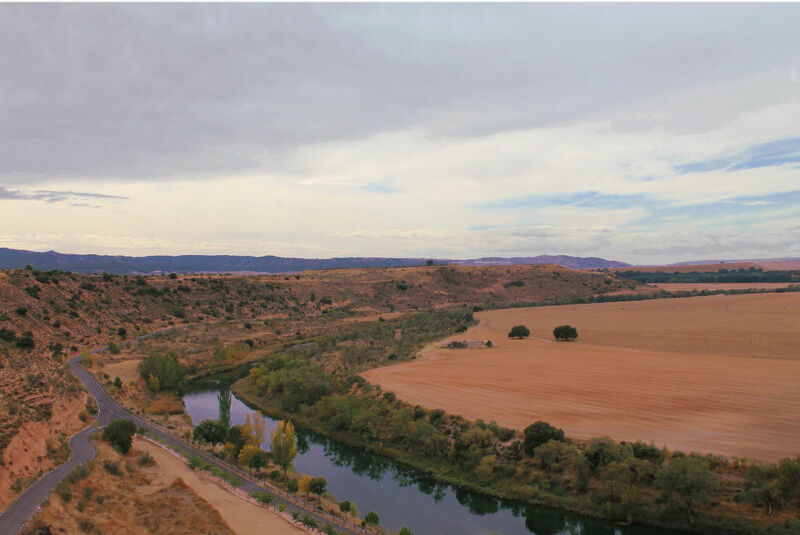 The site was pretty remote and tranquil, surrounded by untouched countryside; it wasn’t hard to imagine why the Visigoths chose this location to build a city, or to envision what it must have looked like to them hundreds of years ago. All in all, the visit made me miss being more involved in archaeology, either at a site, working, or just studying. 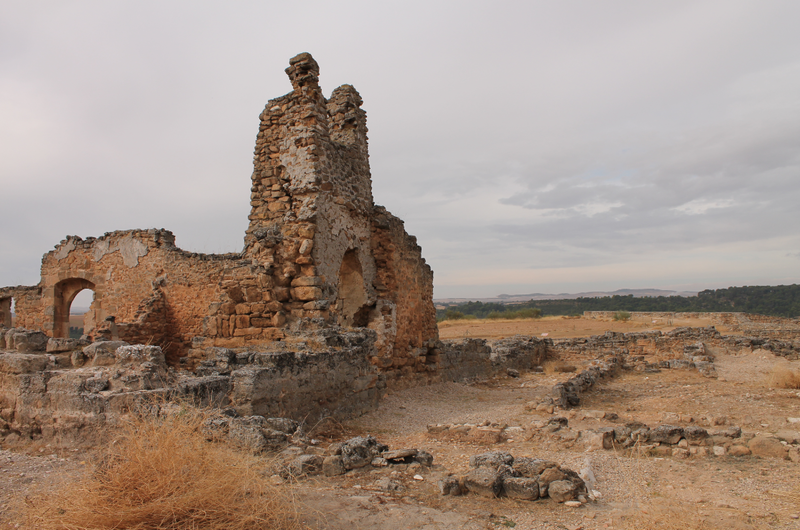 However, I’m very excited to visit and write about more Spanish sites in the future! What lesser known sites have you visited while travelling? Were they as enjoyable (or maybe more so) than large tourist attractions?